Fellow backpackers of the world, while we are pinching our pockets to make our adventure last longer the word FREE tends to get our attention. Yup you heard it. The city of Kuala Lumpur has free buses where you can get around the city for the cheap. Want to go see the twin towers? Free. Want to eat some street food in Jalan Alor? Free. I will be launching this series of the KL Free bus guide for you guys to get going and see the city and other hidden gems. 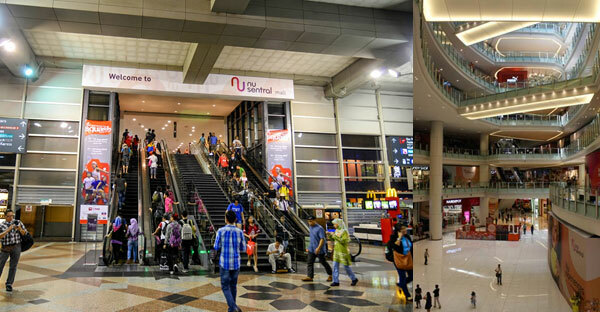 This post will feature food, attractions and some history about Kuala Lumpur itself. This post is similar to the monorail guide which I have posted earlier so stay tuned for more version of this series in the future. How to get there: Head out the door and turn to your right. 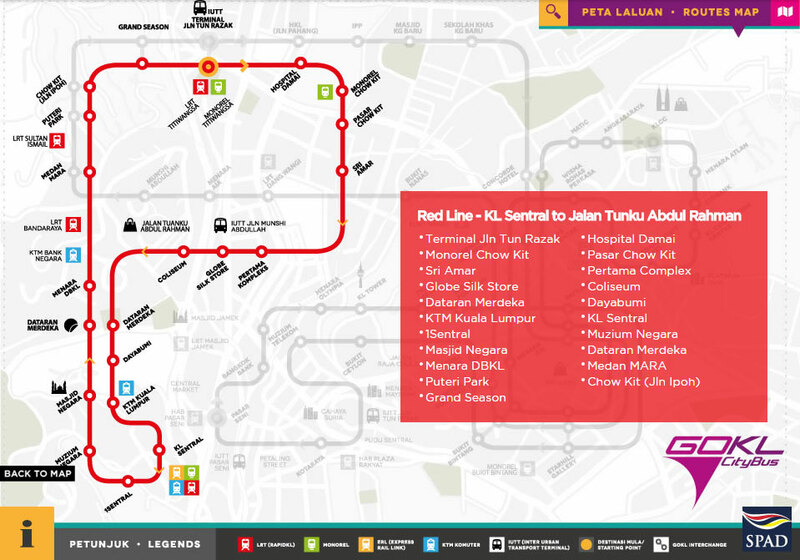 Walk along the road and on the T junction, turn left and head towards Pasar Seni Station. Head up to the platform and to you right there is a bridge which takes you across the river. Walk straight and turn to your right. Head towards Menara DayaBumi. Go to the lobby and head straight out bus station to start your journey. Here is what the bus stop looks like. At this stop, you can stop by to visit the National Museum. The National Museum features our Malaysian history on how the Portuguese, Dutch and the English rule had made Malaysia what it is today. 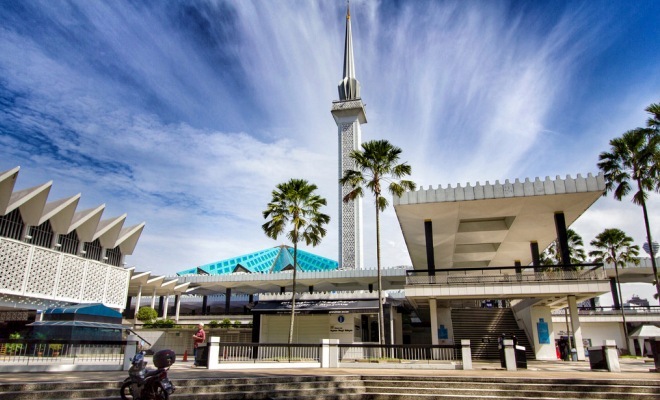 Besides that, you are able to visit the National Planetarium, Islamic Arts Museum, the Police Museum, as well as the National Mosque by crossing the bridge to the other side of the road. Opening hours are from 9:00 am to 6:00pm. There is a free guided tour at the museum at 10:00am in multiple languages. Please dress appropriately to enter the mosque. Head scarfs will be provided for ladies. The independence square of Malaysia is one of the top places you need to visit if you are coming to Kuala Lumpur. 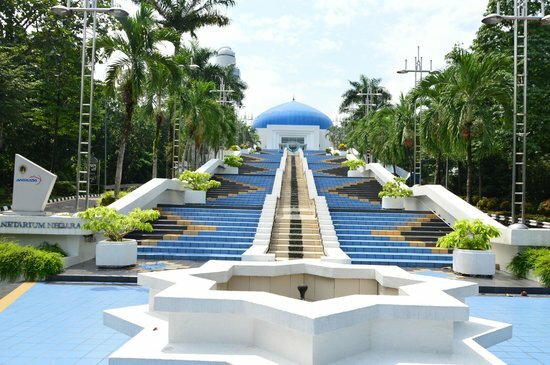 The famed independence square is where Tunku Adbul Rahman has announced to the nation that then, Malaya has become an independent nation in 1975. After the handover from the British rule, this place is where Malaysia is formed. 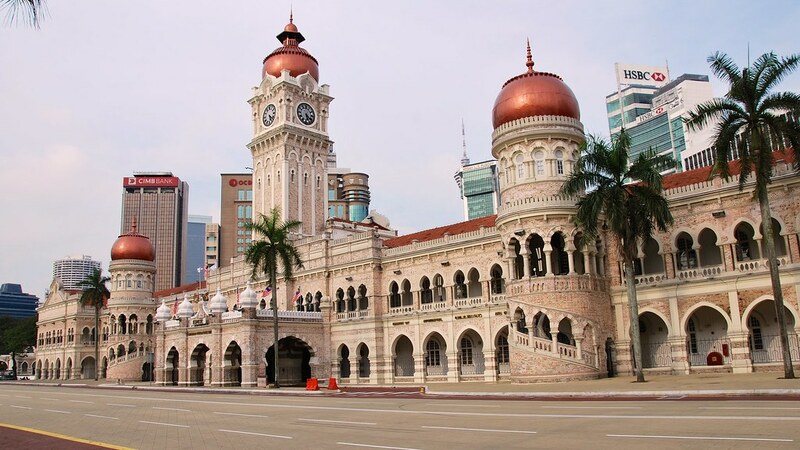 The building overlooking the Independence square is the Sultan Abdul Samad Building. It used to house several government departments during the British rule and its infrastructure is sure to be a picturesque one. Medan Mara is a section of the city where it is generally populated by the Muslim majority. If you are a foodie, it is a good stop here to try the famous Satay (Malaysian grilled meat on a stick) by Sate Kajang Hj. Samuri for a quick lunch before starting your red line bus journey again. At this stop, you are able to transfer to the monorail or the Amapang LRT. This is the old central bus station in Kuala Lumpur before Terminal Bersepadu Selatan (TBS) central bus station was built. 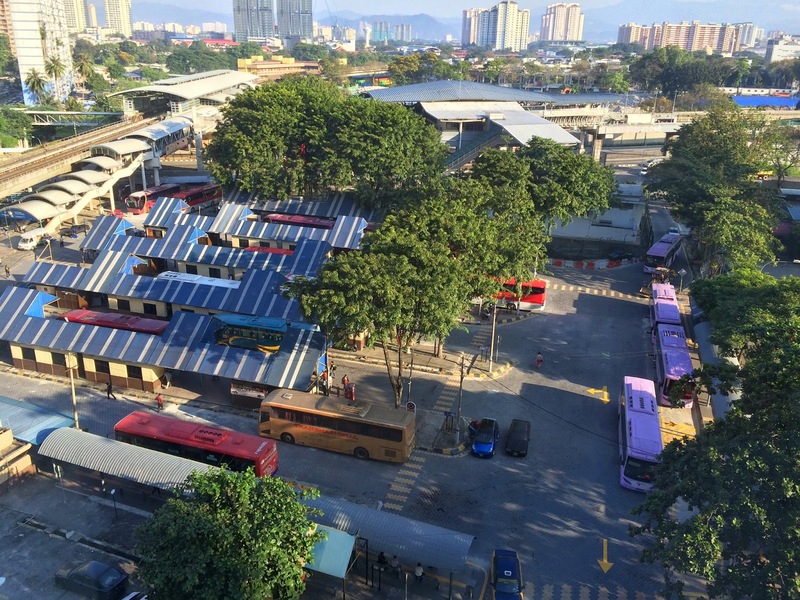 Chow Kit Market is recognized as one of Malaysia’s most infamous landmarks. 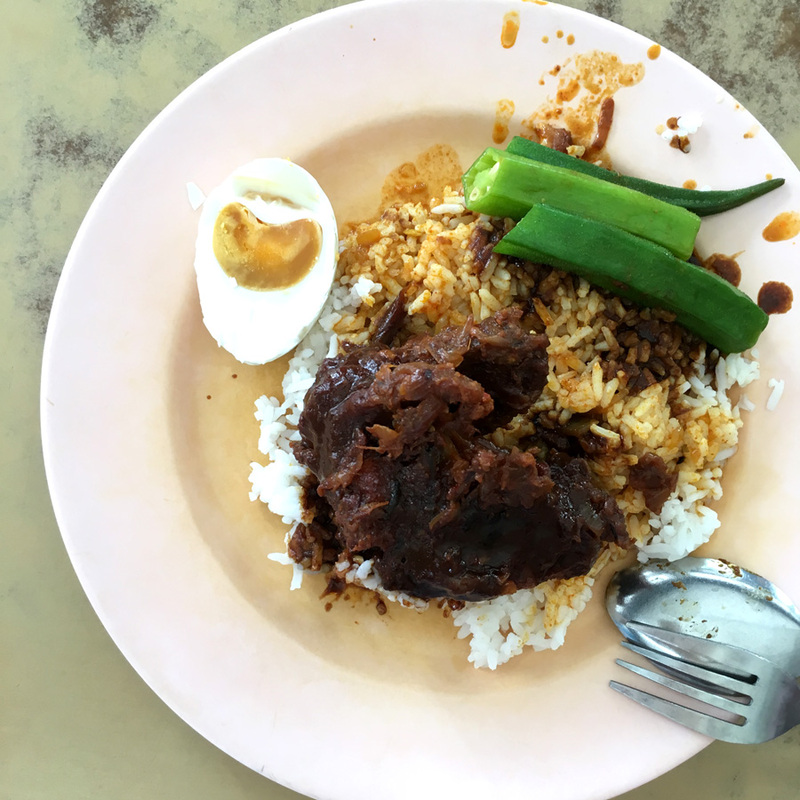 Located at the northern end of Jalan Tunku Abdul Rahman, it is divided into two halves: the first half is home to the city’s unofficial Red Light District, while the other part is KL’s most popular local market. The spotlight on Chow Kit Market focuses on its main street: a lively and culturally-enriching scene. 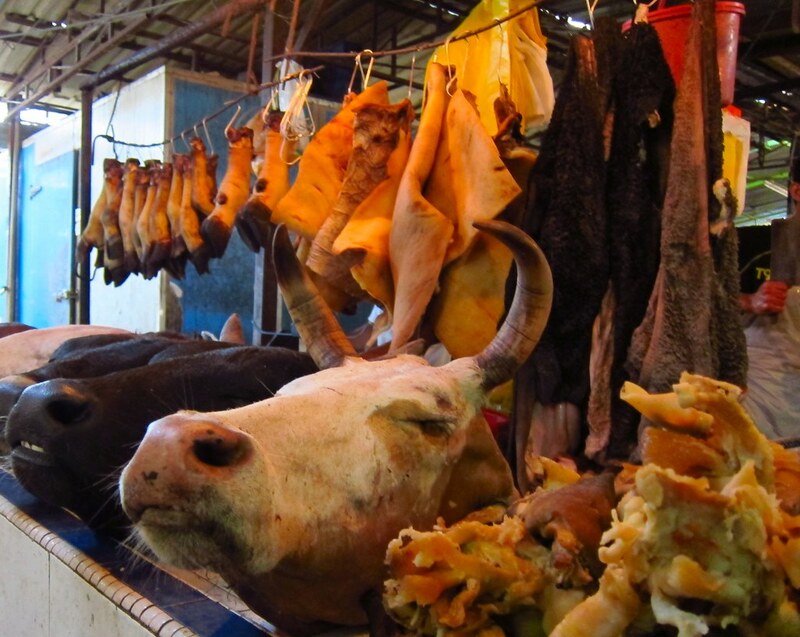 Although the area may not be the most kosher quarter of KL it plays host to the largest wet market in Malaysia. Also known as the Bazaar Baru Chow Kit, this rustic makeshift market is a kaleidoscope of colors and fragrances. You would be suprised what you can find here. The opening hours are from 9:00am to 5:00pm. Directions: Disembark the bus and head down the street and you will arrive at a Shell Petrol Station. Once you have spotted the station turn left and walk straight. The market will be on your left. Tatt Khalsa Diwan Gurdwara is the largest Sikh temple in Southeast Asia and the spiritual home of KL’s 75,000 Sikhs. There’s been a temple and school here since 1924, though the present building dates from the 1990s. Visitors are welcome to enter and see the main shrine with a guide but they must wear a headscarf (headwrap for men, which will be provided at the entrance) and pants or a long dress. There’s a free vegetarian lunch on Sundays, open to all visitors. From the market, do deeper into the street and the temple will be on your left. If your gut is rumbling again, this is a great place to stop and have a great meal. “Nasi kandar” is a popular Indian-Muslim meal, originating from the Malaysian state of Penang, of steamed rice accompanied by a variety of curried and cooked dishes. With various selections of curries and spiced packed flavoured dishes to choose from, would definitely satisfy your craving for a great hearty meal. The place you would like to go is called Restaurant Kudu Bin Abdul. Disembark from the bus and walk down the street with the traffic. You will arrive at a turning on your left and the shop is right in front. Opening hours are from 8:00am to 8:00pm. When there are lines, its good. Simple plate of spicy sweet soy chicken with okra and salted egg. To end the day, this is a popular shopping street where you can find cheap bundled clothes, Sarees and traditional Malay Baju Kurungs for sale. Walking along this main street, it takes you along the journey of the old style business as well as upcoming new ones which will get you walking and searching. This area is a hidden gem and it is not common to find conventional tourist here. If you would like some authentic Malay style or Indian style shopping this is the place to go. If you are here during the Ramadan month, there will be a huge night market filled with food. 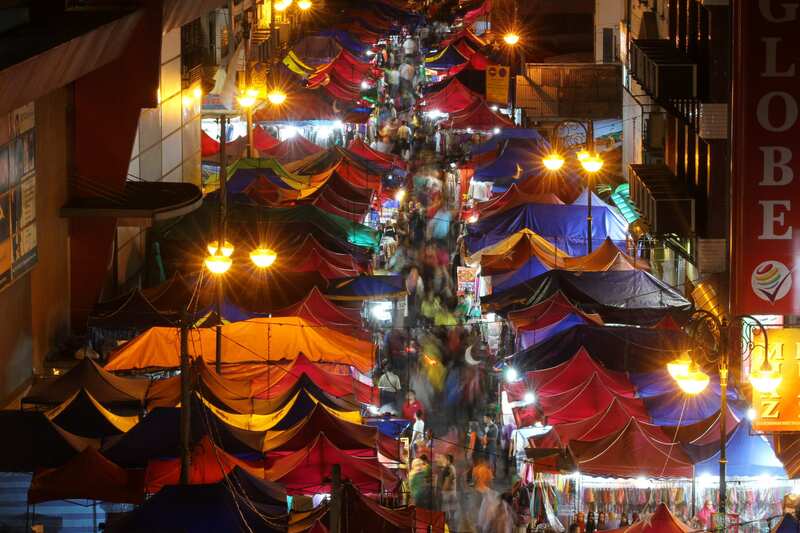 The night market during Ramadan starts at 6pm. This is the place to go. 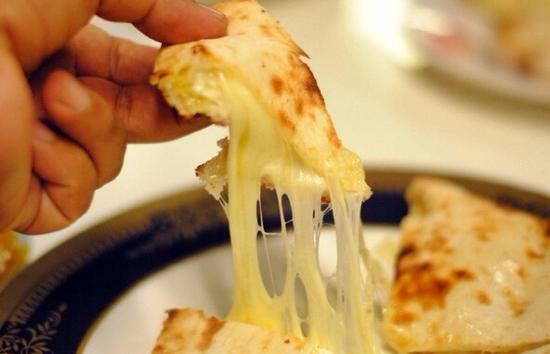 If Nasi Kandar isnt your thing, you could definitely try out the Cheese Naan in RSMY House of Real Biryani. The famed cheesy gooey filling in this Indian Naan would get you addicted in an instant. Disembark from the bus and walk in the direction opposite the traffic. On your right there is a junction into Jalan Medan Tuanku. The restaurant will be on your right. Opening hours are from 11:00am to midnight. The post here are contributed by the Adventure Asian. Your travel writer on Travel Hub KL.